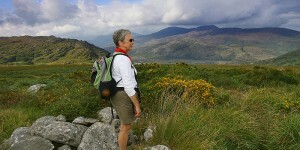 Welcome to the best guided walking/hiking tours that Ireland has to offer. Discover Ireland’s spectacular walking trails and scenic locations by joining one of our many guided walking holidays on our Island. We have chosen our favourite areas where we can show off the best of the best, not only for the walks themselves but also for their natural scenic beauty, wonderful landscapes, history, flora and Fauna and of course people. We invite you to experience our Ireland and allow our experienced and passionate guides share their intimate knowledge of the regions you travel through. 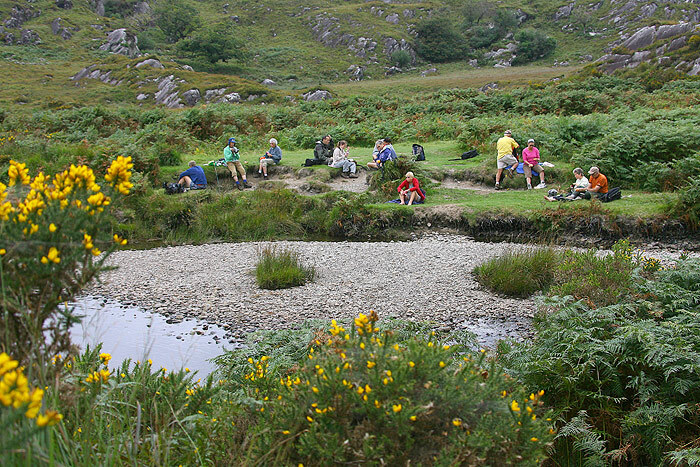 Stretching along the Atlantic Coastline from the Hills of Donegal, to the Cliffs of Moher, the wild rugged Dingle Peninsula and the Kingdom of Kerry, we have organised a wide selection of guided scheduled walking tours for you to enjoy. We like to keep our group sizes smaller and more intimate so that you can feel the freedom to explore at your own pace, yet with the support and expertise of our guides and services. (Average group sizes 8-12 people with a maximum of 16). Choose the walking tour that best suits your interests, length of stay and level of fitness, from easy to moderate. You will discover the most scenic and culturally rich regions of Ireland while having a chat with the locals or listening to the waves of the Atlantic Ocean. You will have opportunities for a swim in the Atlantic Ocean, horse-riding along golden beaches, join in a local traditional music session or sing-song. Watch a local Gaelic football or hurling match – our national sports, and maybe have a go yourself (times permitting!). Taste the scrumptious local foods – homemade soda bread, typical Irish dishes such Irish stew and bacon and cabbage. Gorgeous after a satisfying day out hiking! 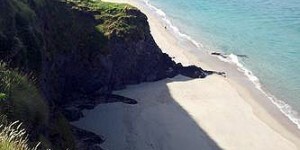 We want to share our passion for the beautiful island of Ireland and give you the holiday of a lifetime. We have over 24 years’ experience bringing people around our favourite part of the world and we love what we do. Trust us to show you why. 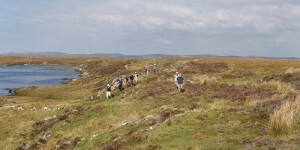 Please choose from any of the below walking holidays. We look forward to welcoming you. 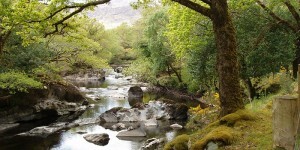 This holiday, based in the South West of Ireland in Glenbeigh and Killarney, Co. Kerry, gives you the ideal mix of culture and moderate walking. 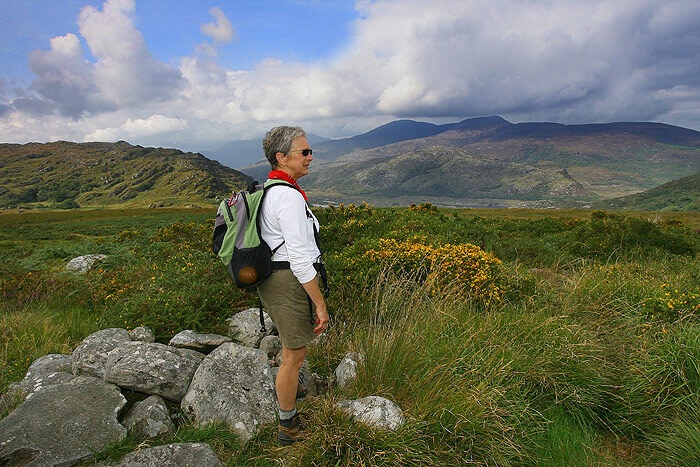 This shorter holiday, based in the South West of Ireland in Glenbeigh and Killarney, Co. Kerry, gives you the ideal mix of culture and moderate walking. An exciting programme consisting of unique Celtic cultural experiences and gentle walking along the south-westernmost section of the Wild Atlantic Way. Discover the spectacular scenery and the thriving Celtic spirit of the Dingle Peninsula with Go Visit Ireland’s Dingle Peninsula Guided Walking Tour. Discover the spectacular scenery and the thriving Celtic spirit of the Dingle Peninsula with Go Visit Ireland’s Dingle Peninsula 4 night Guided Walking Tour. 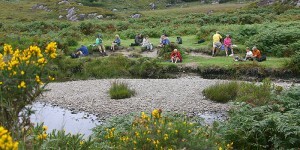 The Galway and Mayo Walking Tour has a bit of everything, hillwalking, sightseeing, historical famine road, Holy Mountain and the famous Greenway. 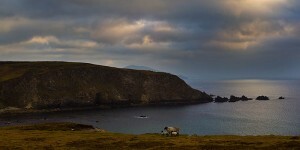 The essence and variety of the West of Ireland is captured on this three centre-walking trip visiting Clare, the Burren, The Aran Islands & Connemara. 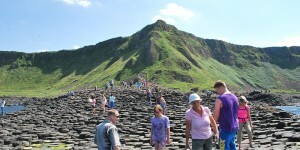 The Donegal and Antrim Walking Tour is based on the spectacular North coast of Ireland.